Can we talk? Kitchen design is a very intimate thing, if you’re a cook. Whether your budget is $100,000 or $10,000 for your remodel, DETAILS MATTER. You know your style, whether it’s sparse, slick and modern, or rustic with copper pots and baskets hanging from the ceiling, or somewhere in between. All us cooks know what we want in a kitchen (and dream about it). We obsess over details, like the location of the drain for the sink, the appearance of the front of the refrigerator, the distance from the stove to the sink, hardware, the style of the bar stools. All of these things matter (to us). To put the sink or stove on the island, big question. We discuss and draw and configure, lay out the pieces on graphs paper as if it’s a wardrobe. So, we DecoFoodies obsess over design details, but then also the practical applications of location of appliances and (OMG) storage space (or lack thereof). 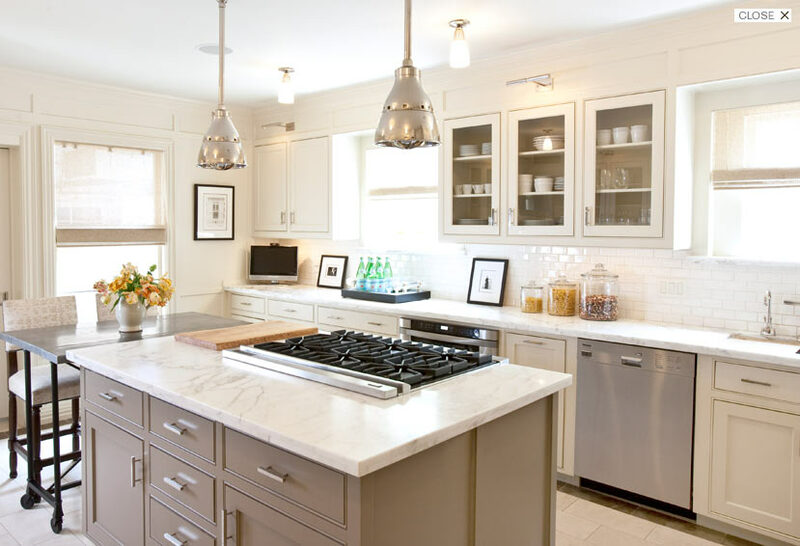 So, as much as we obsess over the details of food and kitchen design, I’m here to tell you (without a 12-step program), that it’s ok. Keep dreaming of your kitchen, because one day you will pull the trigger and you will be so happy. No matter how much grief it causes you, it’s all still worth it, even if it does go out of budget and takes twice as long. Write me if I need to talk you off a ledge or encourage you to spend a little extra on the sink of your dreams.